The new VS-050-S2. Specialised robot for the pharmaceutical and medical industries. Video of The new VS-050-S2. 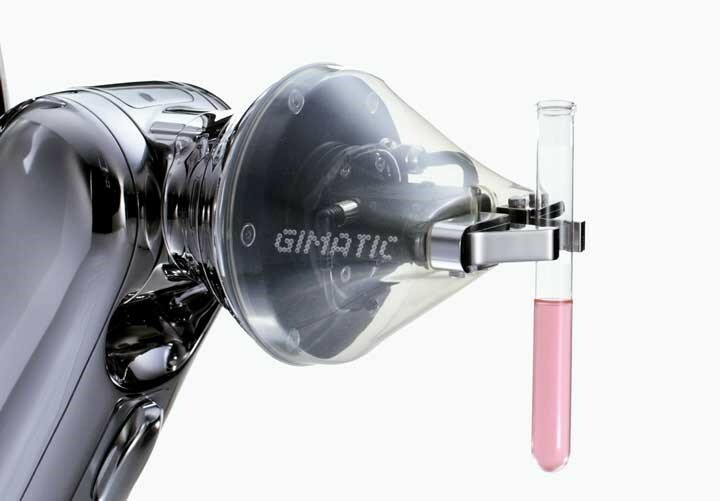 Specialised robot for the pharmaceutical and medical industries.